At TaxAssist Accountants we believe that full service does not mean that you should be dependent on us for your day-to-day. We believe that each client and each situation is different and we want to provide you with the flexibility to choose the approach that works best for you. This is why we provide online tools for bookkeeping and payroll that allow you to do as much or as little as you want to. We then decide together how much of the work you want to do and how much you want us to do. And that split can change over time as you gain more confidence with the tools. You decide! 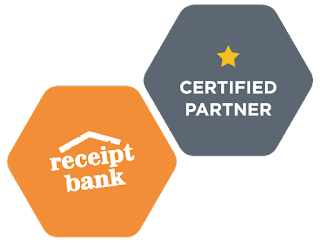 We provide every client with free access to Receipt Bank, an online service that allows automated capture of receipts. 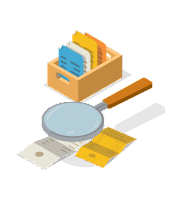 You just need to forward by email the electronic receipts you have received or scan them from your iPhone or Android device using the dedicated app. Receipt Bank technology extracts all relevant data from each item, with industry-leading accuracy using a combination of OCR technology and manual checks. The software will also categorise expenses and extract VAT when relevant. You can even rely on the results when receipts and invoices have been scrunched up! No duplication or lost info as all data is saved securely to the cloud. If you also use Quickbooks Online, the data can be transferred that application at the click of a button. No need to scramble to find information as a VAT deadline approaches or as the Accounts due date arrives. Just take a photo of the receipts as you receive them and never worry about loosing them again. 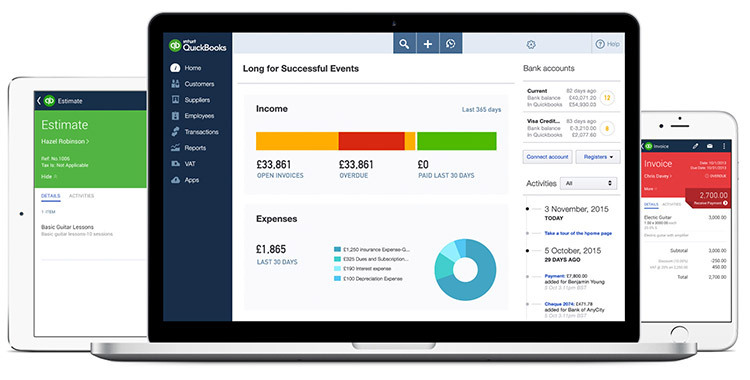 If you need more functionality like the ability to track your P&L in real time, be on top of your debtors, or have the ability to automatically grab transactions from your bank, Quickbooks Online is the ultimate solution.